Explore art the best way possible. 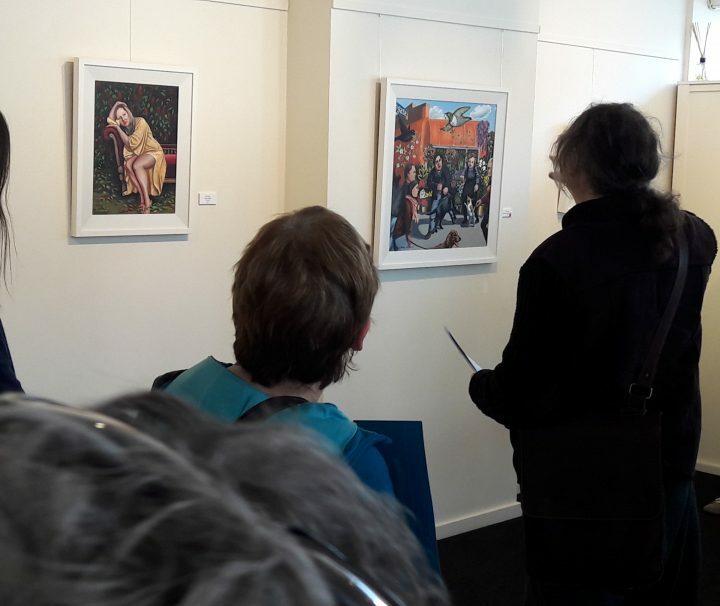 Walk & Talk an Art Precinct with other art lovers and an expert guide. Find the contemporary art galleries in the city. Each Walk is to a different cluster of galleries. 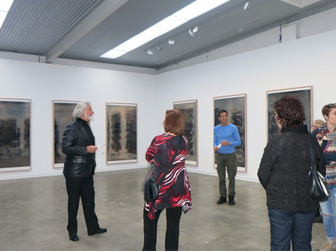 We are introduced to the gallery, gallerist, exhibition and sometimes we are lucky to get to talk with an artist. We get all the extras of being with a person the gallerists know and respect. Sometimes we go to art auction houses and/or artist studios. Returning several weeks later we find new exhibitions and therefore new experiences. 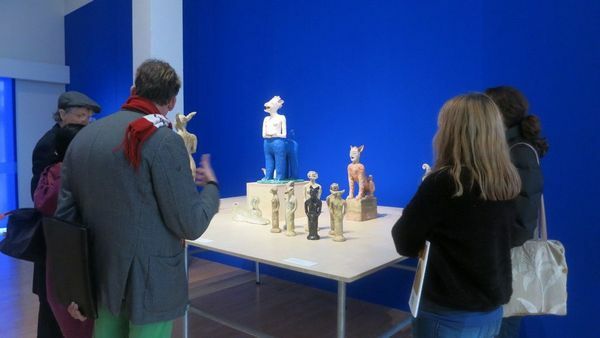 Guides are chosen for their intimate knowledge of the region’s art scene, galleries and artists. As the exhibitions are constantly changing, no Walk is the same. Returning to the precinct will always take us to different exhibitions, deepening and extending our knowledge of the art. We always find a good place for coffee and more talking.